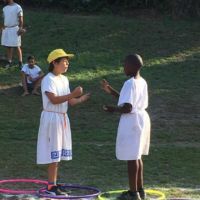 On the 21st and 22nd of February, the class 6s set off to Stellenbosch Waldorf School for the annual Greek Olympics. 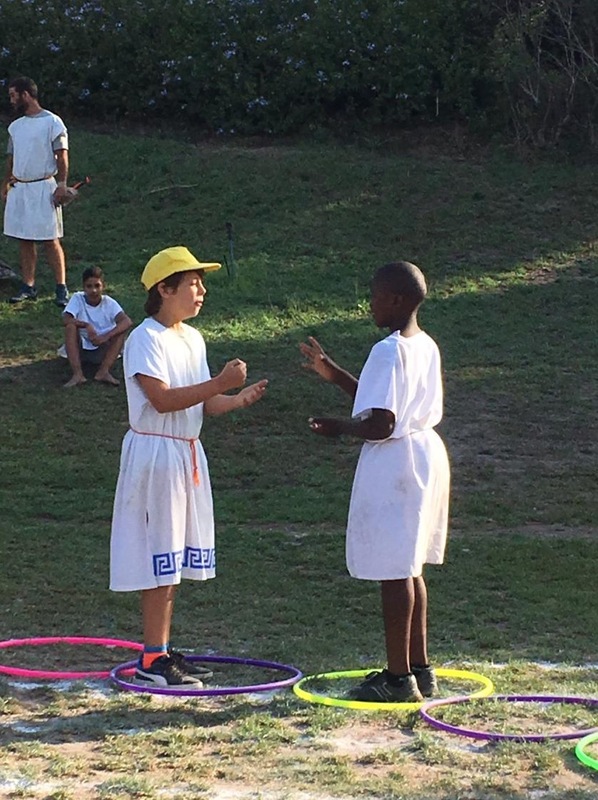 The Greek Olympics symbolises the official end of class 5 where Greek mythology and Greek history come to a close and is celebrated with a day of ancient Grecian events and traditions. There is a lovely motto that is upheld throughout the games, of Truth, Beauty and Courage which each competitor adheres to. 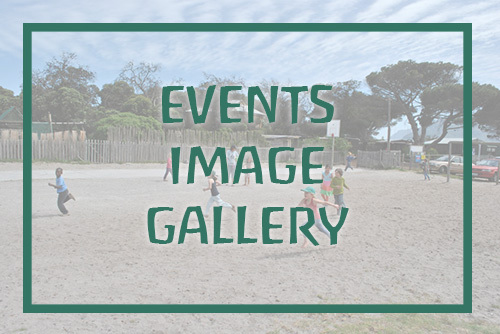 There was a wide range of activities from the 80m sprint to shot put, wrestling, discus, long jump to balloon tossing and much more. The beauty of the games is that it is not only about speed and agility but also about being a team player, having grace when executing a skill such as javelin and for boosting team morale. 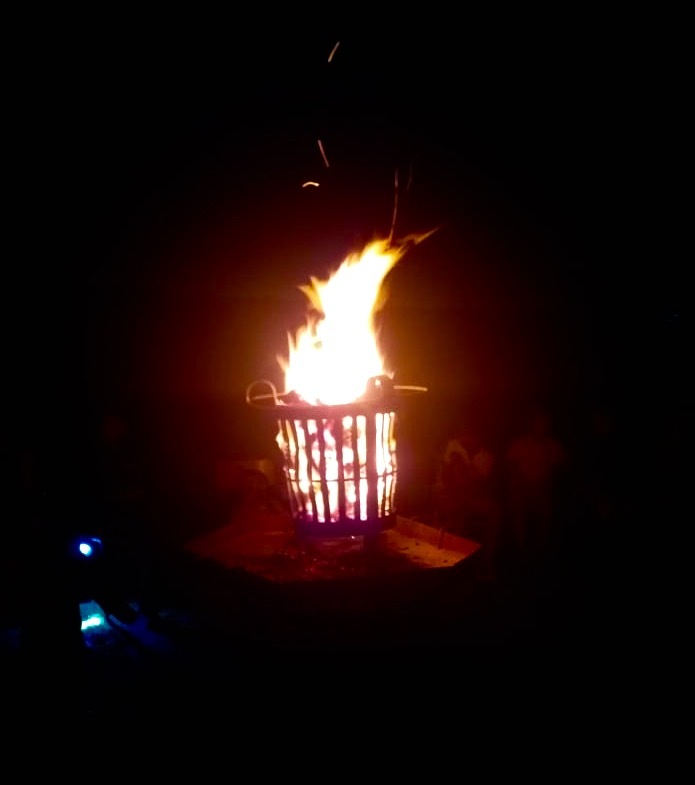 To signify the official start of the games, the Olympic fire is lit while the Olympic oath is recited. 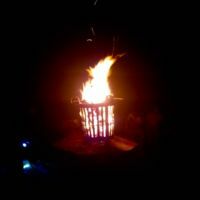 This is kept burning throughout the night and through the next day. On the last day, a closing ceremony is held to congratulate all the children for their hard work and determination. Handmade wreaths and medals were handed to those who excelled in the games. Well done class 6 for upholding the Greek Olympic motto so well and for being kind, compassionate athletes and for doing your utmost best.